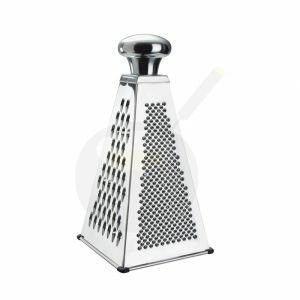 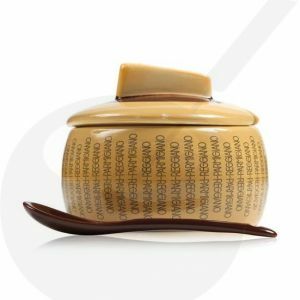 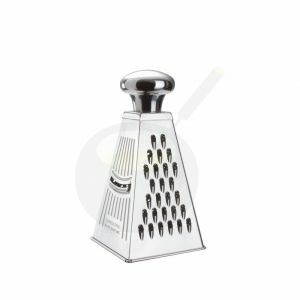 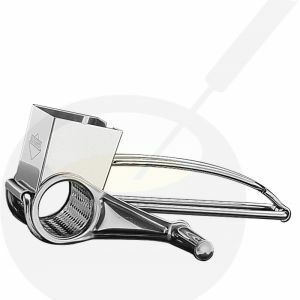 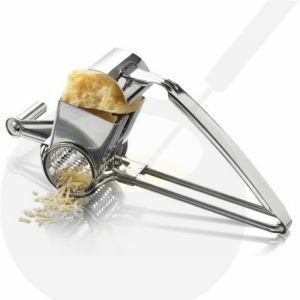 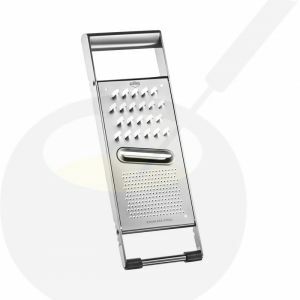 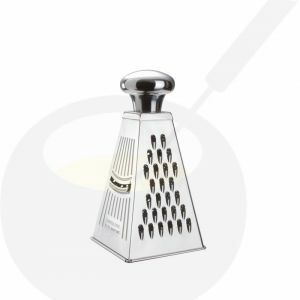 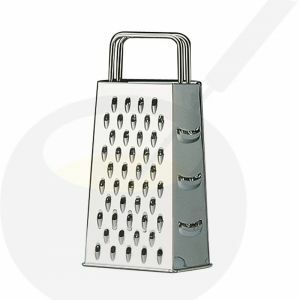 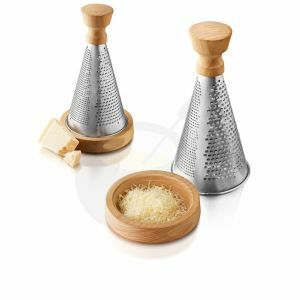 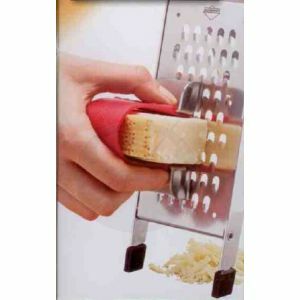 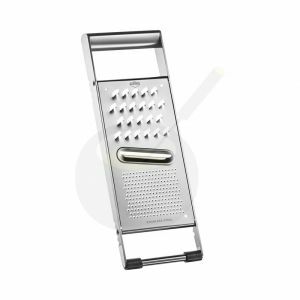 Various cheese graters can be ordered online in our webshop. 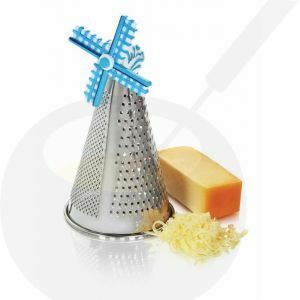 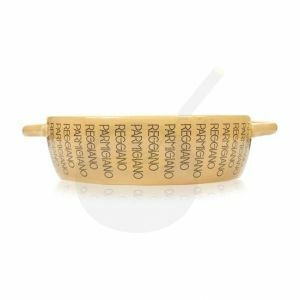 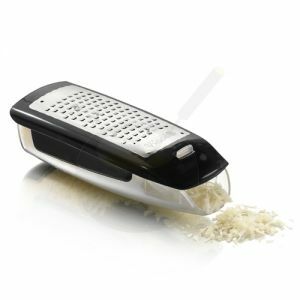 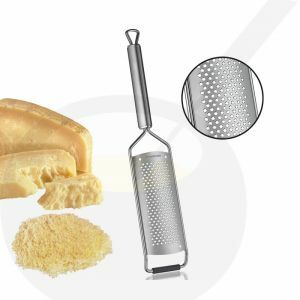 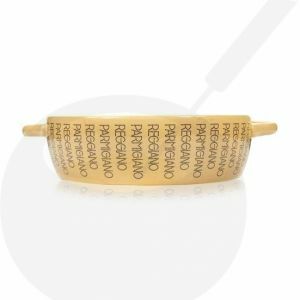 Grating cheese is easy with a good cheese grater of Boska. 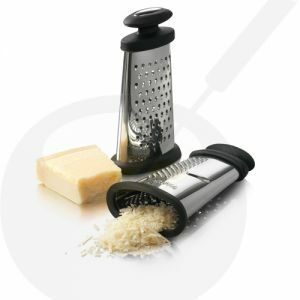 See the range.